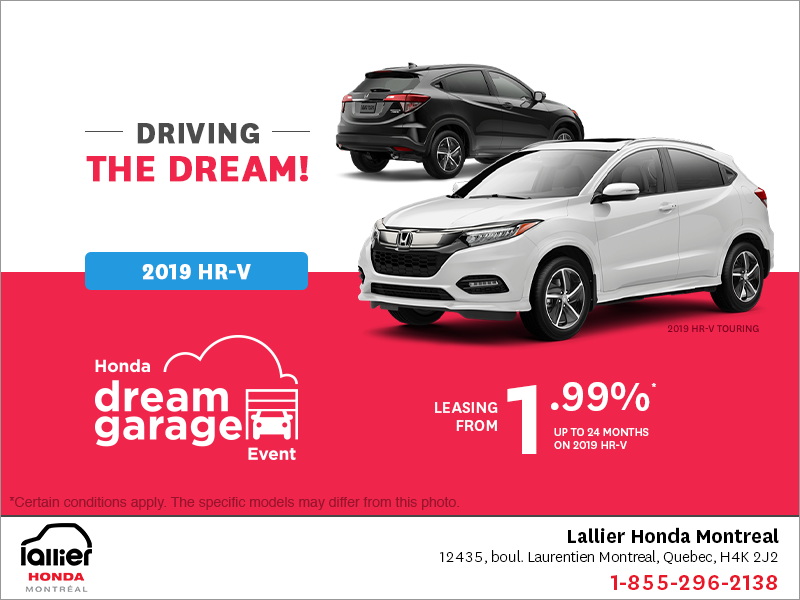 Honda has been keeping very busy for the past year with the upgrade of their lineup. 2015 has welcomed the refreshed Accord and a very successful 10th generation Honda Civic. They then proceeded to start the new year with a bang, hitting Detroit with a brand-new generation of the returning Ridgeline, and in the same week, by unveiling the new Civic Coupe in Montreal. Zoom in on Honda’s class of 2016. The NAIAS is the very first North American car show of the year hosted in Detroit, and is usually the Mecca for new models and concept unveils. But Honda didn’t need any concepts: they have enough going on with their actual lineup. In fact, the manufacturer has decided to bring back their compact pickup truck and what better stage than the first American show of the year to show it to the world? The 2017 Honda Ridgeline returns after a three year hiatus. If the design takes after the Pilot’s, the platform is brand new with a next-generation ACE body structure built on Honda’s new Light Weight Truck platform. This allows the Ridgeline to offer the biggest cockpit in the category, a 4-foot across flat bed with a payload capacity of up to 1,600 lbs. 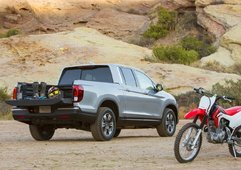 The new Ridgeline will also feature an In-Bed Trunk, a dual action liftgate that also opens up on side hinges like a door, a 400-watt AC power inverter and eight 350-pound tie downs. 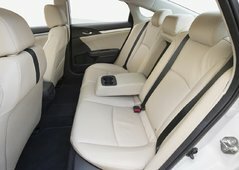 And in case your cargo gets lonely, Honda also added a set of six exciters located inside the bed walls to bring the music out. Under the hood, the Ridgeline will share the Pilot’s powertrain, the 3.5L V6 with all-wheel drive and drive mode selector. 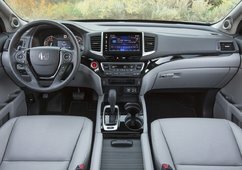 It will also receive a flight of technologies such as the Honda Sensing Suite and the Apple CarPlay/Android Auto compatibility. 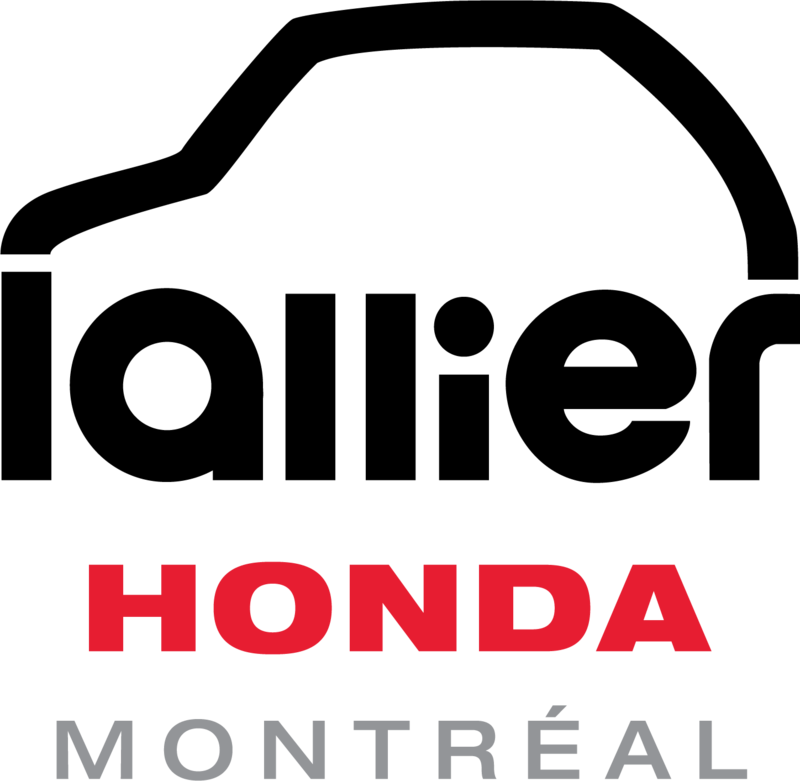 Then in the same week, Honda headed to the first car show in Canadian soil, at the Montreal’s Palais des Congrès where they took the stage with the 10th generation of the Civic Coupe, a logical step after the upgrade of their four-door best seller. The front portion of the Coupe is of course the same as the sedan introduced last year. However, it receives a more dynamic treatment, with a sloping roofline that balances out the silhouette. 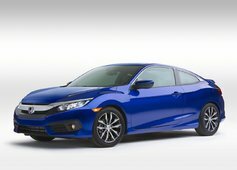 Just like its sedan counterpart, the 2016 Civic Coupe will be available with a choice of two new engines: a 1.5L turbo engine rated at 174 hp and 162 lb-ft of torque and a 2.0L rated at 158 hp and 138 lb-ft of torque. If the 2.0L engine is teamed with a 6-speed manual transmission, the turbo is only available with a CVT with paddle shifters. This new generation of the Civic Coupe will also feature the Honda Sensing Suite and numerous safety technologies. The 2016 Civic Coupe will go on sale in the spring. 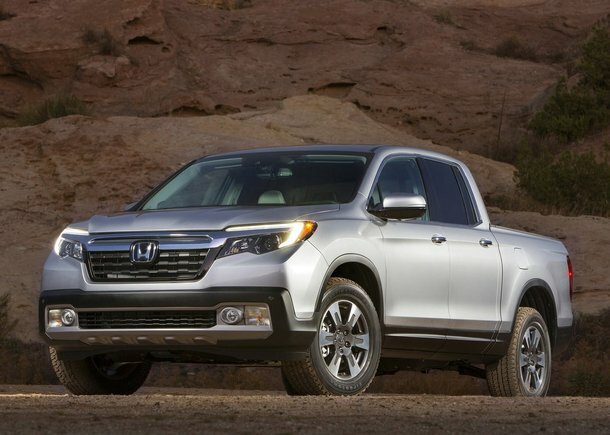 The 2017 Honda Ridgeline will be introduced to the market later in the year. 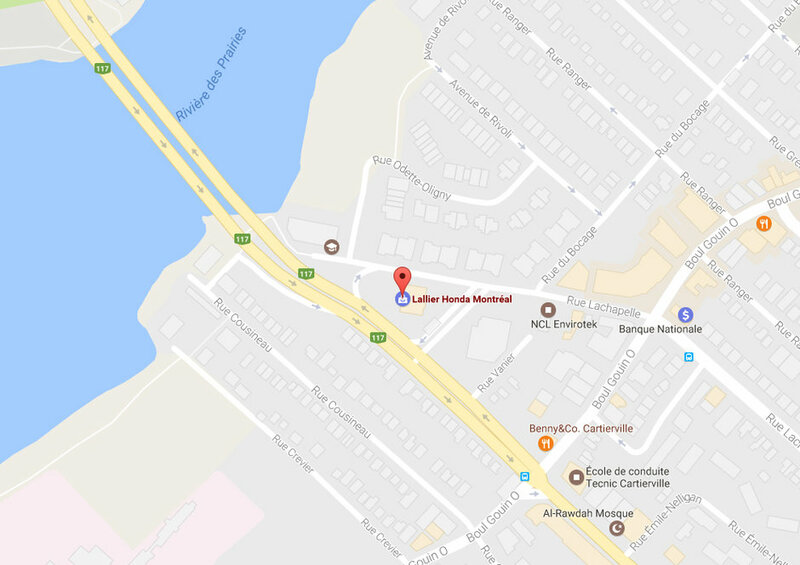 To learn more about the new Honda Civic Coupe or Honda Ridgeline, contact us today at Lallier Honda Montreal!